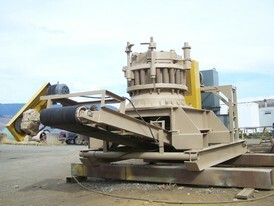 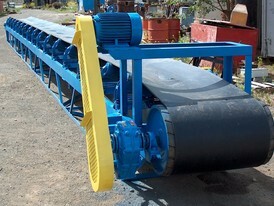 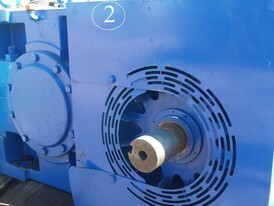 Savona Equipment is a parallel gear drive wholesale supplier. 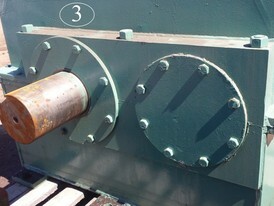 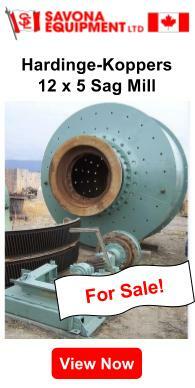 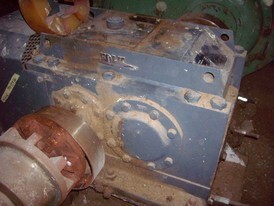 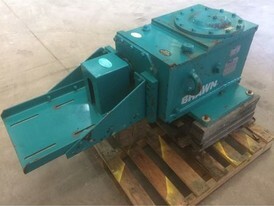 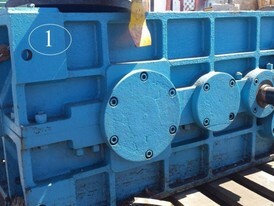 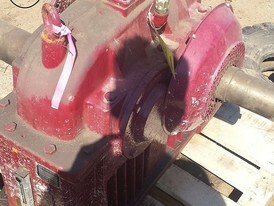 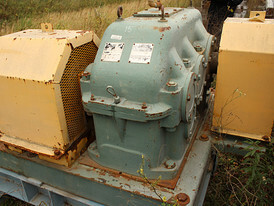 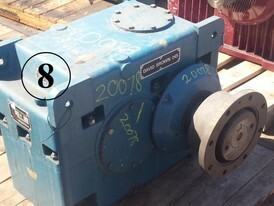 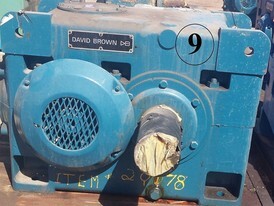 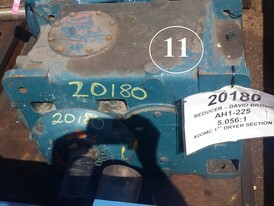 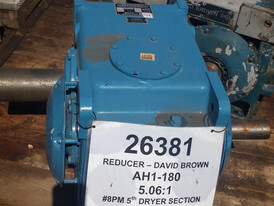 We will buy, sell and consign your Parallel Shaft Gearbox inventory. 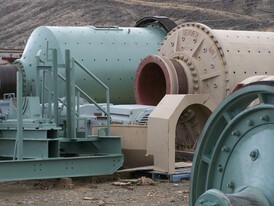 Our parallel gear drives are for the heavy-duty industrial market with rugged designs to meet every operating challenge. 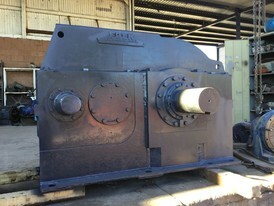 We can also source modular assembly gearboxes for medium duty industrial prime movers. 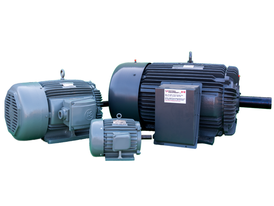 High quality gearboxes have consistently high torque ratings, gear ratios in close progression, numerous mounting options along with compact dimensions that will ease the engineering of any application. 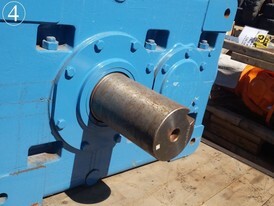 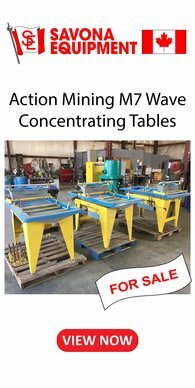 The housing should be made to withstand the harshest environment and the precision the gears machined for an quiet and vibration-free operation. 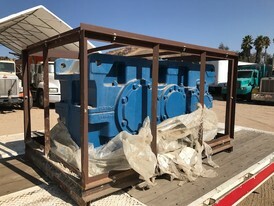 Please specify if you need a parallel and shaft mounting gearboxes with long center distance, which is intended for customers, who need to have the motor and the application on the same side such as for sandscrews, mixers and winch/drum lifting drives.